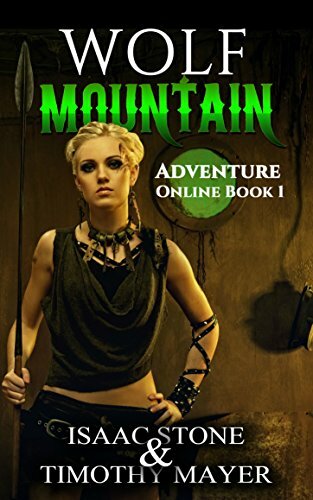 The Fantasy Book Murders is an excellent example of how genres are crossed to make a great book. Every so often I read a book which is so good I wonder how I’ll ever match it with my writing. There are some times when I read a great novel and wonder why no one else knows about it. This book falls into both categories. John Walters is a writer based out of the left coast of the USA. He spent many years living abroad in places such as Greece before returning to the US. Since he’s been in America, Mr. Walters has written many books of fiction and published his own essays. I’ll be looking out for more books by him, although The Fantasy Book Murders set the bar high. Seven murders happen in a California coastal town on subsequent Mondays. Each of the murders have a specific archetype: Wizard, Blacksmith, Ogre,Bard, etc. What links them all together and who killed these people? The answer must be discovered by the book’s narrator, Billy Scriver and his own private Lilith, a mysterious young woman named Debby Black who always dresses in the color of her last name. She’s the kind of plucky goth girl I used to see hanging around the shopping malls and going to Hot Topics before they graduated to the big city club life or marriage, sometimes both. We don’t learn a lot about Billy other than he’s a writer. Much like Ross MacDonald’s Lew Archer, his personality is so thin he almost disappears. It took me half the book to figure out he was about thirty years old, for some reason I pictured him as much older than Debby. The two begin a romantic affair over the course of the book, but it never becomes too explicit. You never quite figure out what pulled John into the murder investigation, but I’m guessing it had to do with his attraction to Debby. Debby Black is a funny and witty woman with a gothic look on life. John eventually learns “Black” isn’t her last name, but it becomes her. She leads him on the crazy chase all over town as they investigate each murder. Along the way she tells him about the zombie surfers and shows him a series of mysterious tunnels under her neighborhood. We get to see Debby fence with sharpened rapiers and play poker for body piercers. She’s John’s guide to the underworld. One of the difficulties of reviewing novel with a twist ending is to find a way to praise it without giving away the conclusion. I’m not the kind of reviewer who feels the need to “Spoiler!” on every review so I avoid doing it. I will say the conclusion to the novel took me by surprise, although I could see it coming. I didn’t care too much for some of the last-minute reveals, or the need to put some final information on the book to keep if from turning into a fantasy novel. These are minor complaints and do nothing to tarnish the author’s ability to tell a good story. 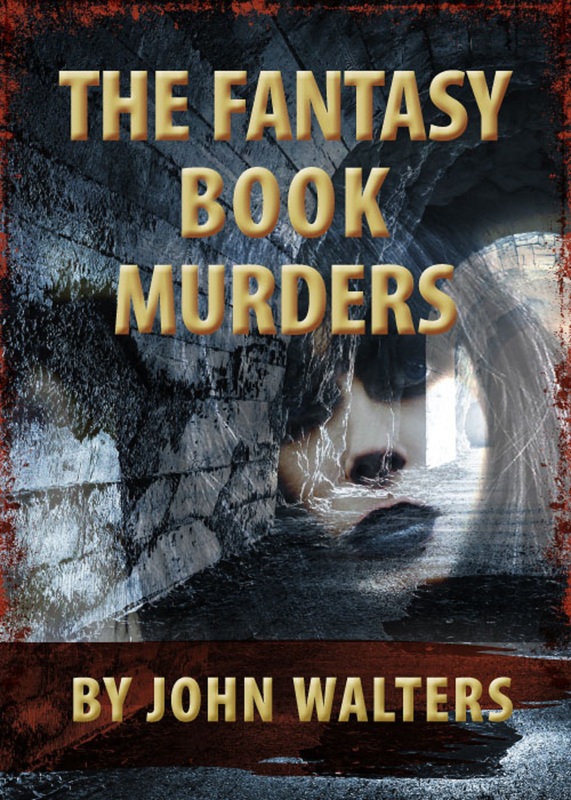 The Fantasy Book Murders is the rare book which makes you feel sympathy for all the characters even up to the bitter end. I didn’t find myself forced to agree with all their motivations, but I understood them. It’s a difficult book to put down which is always the sign of a gifted writer.